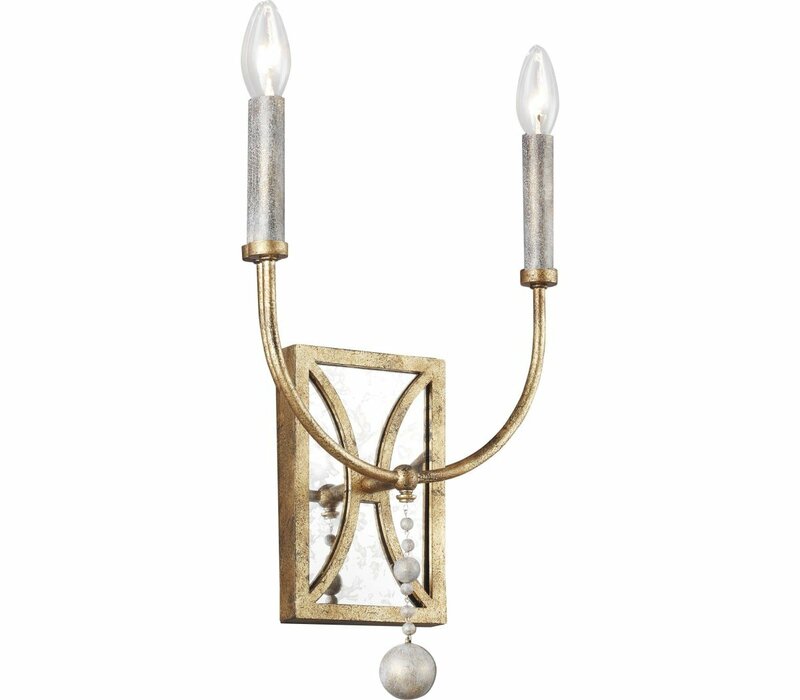 The Feiss Marielle two light wall sconce in Antique Gild provides abundant light for your bath vanity, while adding a layer of today's style to your interior design. Sweeping lines, natural wood beads and gold leaf accents combine with our new Antique Guild finish to give Marielle a chic, French Country look. 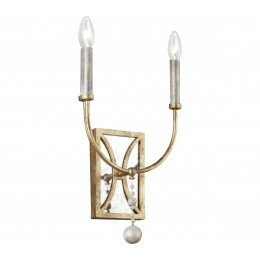 The assortment includes a 12-light chandelier, eight-light chandelier and a two-light wall sconce.